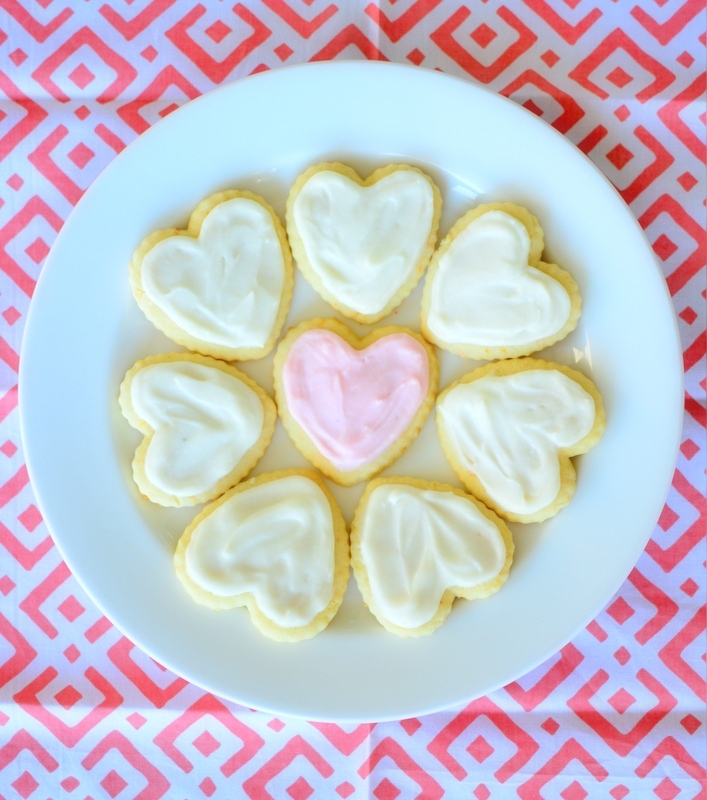 Just made my favorite sugar cookies for a little Valentine's Day play group at the park this morning. These are the best sugar cookies! They have a delicious hint of orange peel in them which is perfect because I find that the only time of year that I ever make sugar cookies is in the winter, when oranges are plentiful! Click here for the recipe... because who doesn't love a soft, chewy sugar cookie with a little frosting on top? I mean, really.